As we all learn more about the need to take care of our environment, there is an increased awareness of natural burial as an alternative to a more traditional cemetery. Often, however, an air of mystery can surround it. If you would like to find out a little more, and to visit a natural burial ground, please join us at one of our Information Sessions to be held in June. 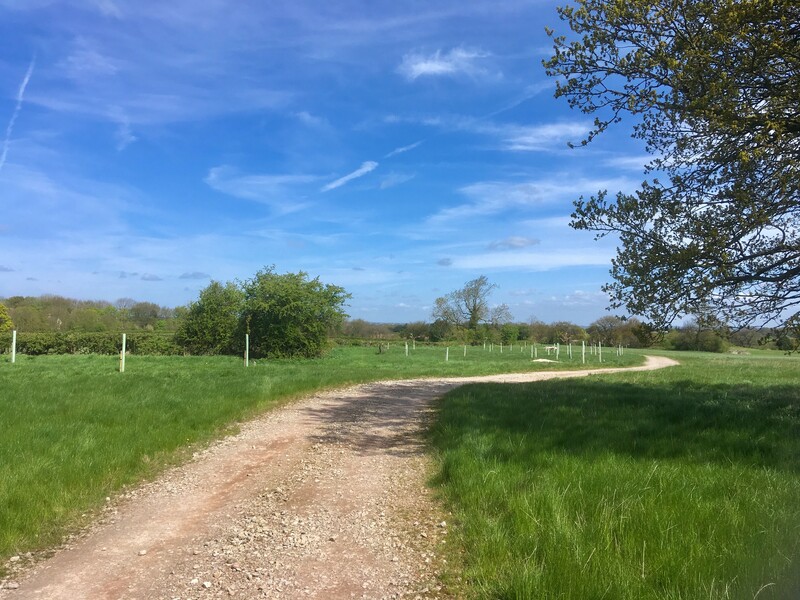 We will be there to meet you, answer any questions you may have about natural burial, and to offer a guided walk around the burial ground if you wish. There is no need to make an appointment, simply turn up between 10.30am and 1.30pm on Friday June 1st, or between 10.30am until 12.30pm on Saturday 2nd June 2018. We hope to see you there.